The Tennessee Firearms Association (TFA) has filed an Amicus Curiae (Friend of the Court) brief with the U.S. Supreme Court in the matter of Jeremy Kettler v. U.S. urging the Court to hear the case on appeal from the 10th Circuit Court of Appeals. The brief was filed on Feb. 19, 2019, along with the Downsize DC Foundation and the Heller Foundation. Subsequently, The Bureau of Alcohol, Tobacco, Firearms, and Explosives (BATFE) arrested Kettler and ultimately charged him with and a federal jury convicted him of a felony for possessing an unregistered firearm. The Tenth Circuit Court of Appeals upheld the conviction, ruling in part that ONLY the U.S. Supreme Court could overturn prior precedents related to the National Firearms Act (NFA.) 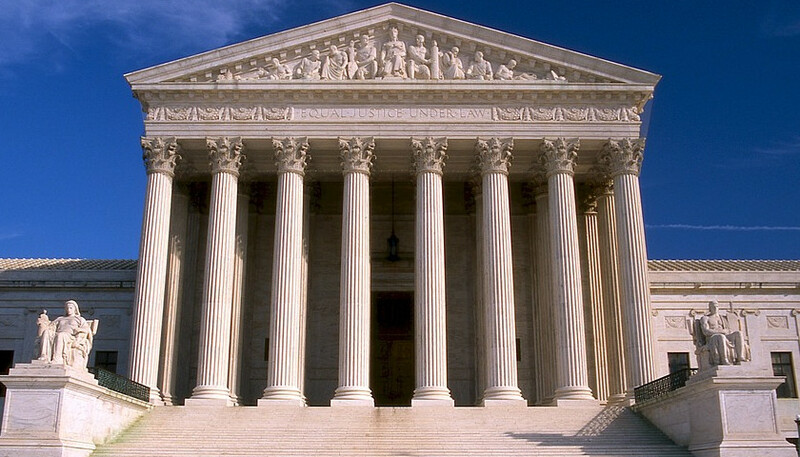 Kettler is seeking to have the U.S.Supreme Court hear the case. The National Firearms Act attempts to regulate the right to keep and bear arms through an indirect method, by imposing taxes under the enumerated taxing power. However, those taxes do not produce net revenue above the amount required to enforce the tax, thus revealing the taxes to be actually designed to impose regulation rather than to generate revenue. This point is further demonstrated by the fact that the NFA “taxes” are collected by the ATF, not the IRS, and are the only so-called taxes NOT collected by the IRS. The criminal penalties for failing to pay the NFA taxes are far more draconian than for other taxes, further exposing that the true purpose is regulatory. The prosecution of Kettler under the NFA violates the Interstate Commerce Clause and upends state legislative efforts to protect the fundamental right to bear arms, as expressed by the Supreme Court in Heller. John Harris, the executive director of TFA, said that the Federal Government asked for an extension of time to file their own brief and it will not be due until March. The State of Kansas also has filed an Amicus brief. The Tennessee Attorney General Herbert Slatery has not filed a brief defending the law that is similar to the Kansas law on the books in Tennessee. Virtually every other state with similar protections for firearms or attachments manufactured and sold solely within their state has filed supporting briefs with Kansas, including Arkansas, Idaho, Louisiana, Montana, South Carolina, Texas, and Utah. “TFA realizes that we can’t defend our 2d Amendment Constitutional rights by depending upon a legislature that refuses to act, so we are increasingly relying upon the protection of the Courts,” Harris noted. Harris added that he is disappointed but not surprised that the Tennessee Attorney General has failed to act to speak up to defend the Second Amendment rights of Tennesseans. More specifically, the Tennessee Atty Gen is duty bound by his oath of office to the State Constitution and its Declaration of Rights, Article I, Section 26 which expressly DECLARES the right of the People to keep and bear ( which means CARRY) arms for their self defense. The State has NO power except to regulate “the wearing” those right to carry arms. Any government official who refuses to carry out their oath to the wording of their State Constitution should resign–immediately ! The TN AG is a wolf in sheep’s clothing. He is a disgrace to our great state and needs to be dumped ASAP.